Green Bay Packers: Where We Going? What We Taking? In the segment, the radio hosts open the phone lines and essentially ask callers two questions. Thanksgiving 2018 pea salad, similar to the Packer’s season so far, average. This Saturday I’m also going to the 3rd Annual Sidlo TurkeyBowl. I have never been, and there was something about a waiver required. The Sidlo TurkeyBowl is probably going to be exactly like those Aaron Rodgers IZOD commercials but with a blown Achilles. True story, I hear it happened one year. I’m bringing spicy sausage dip, and there’ll be unsavory comments about Minnesota. 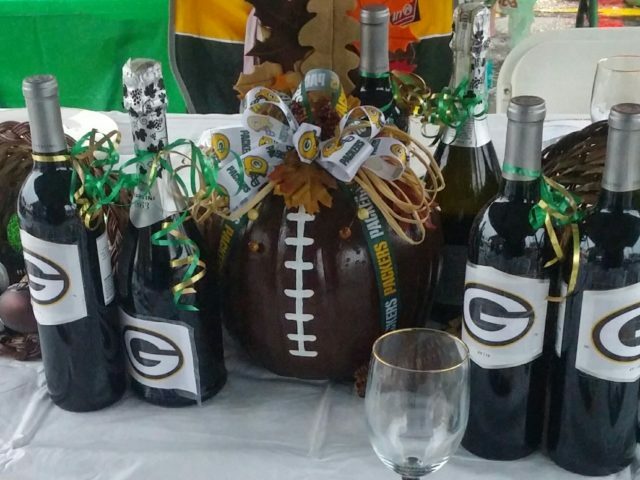 Like you, both my family and the Sidlo family are huge Packer fans. A topic of conversation will definitely be the Packers and the right recipe for success is moving forward. For those in Minneapolis this weekend, Saturday to Cowboy Jack’s is where you should go. 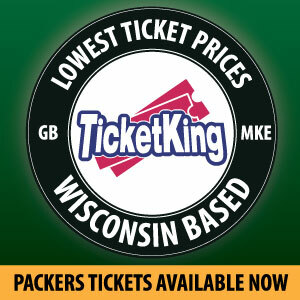 Packers Everywhere is hosting a free pep rally and doors open at 10 am. Take your questions for Mark Murphy who will participate in a Q&A session starting at 6 pm. Remember, like your holiday travel plans; bring your patience with you for the rest of the season. A 13x World Champion vibe always, I gotta give a shout out to the 13th Man at CenturyLink Field aka Packer fans last Thursday; especially the guy yelling “Go Pack Go” on almost every play during a Packers defensive series. I can’t be the only person who heard that guy, and I thought it was pretty awesome. 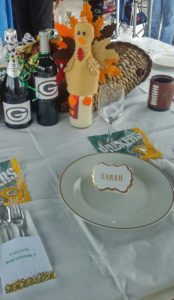 This entry was posted in Packers 2018-2019 Season, Sarah Szejn, Uncategorized and tagged 13th Man, Aaron Rodgers, CenturyLink Field, Cowboy Jack's, Go Pack Go, Green Bay Packers, IZOD, mark murphy, Minnesota, Packers Everywhere, pep rally, Sidlo TurkeyBowl, Thanksgiving. Bookmark the permalink.